it’s definitely more mobile then tripods. Use it in situations such as sports or fashion show photography. 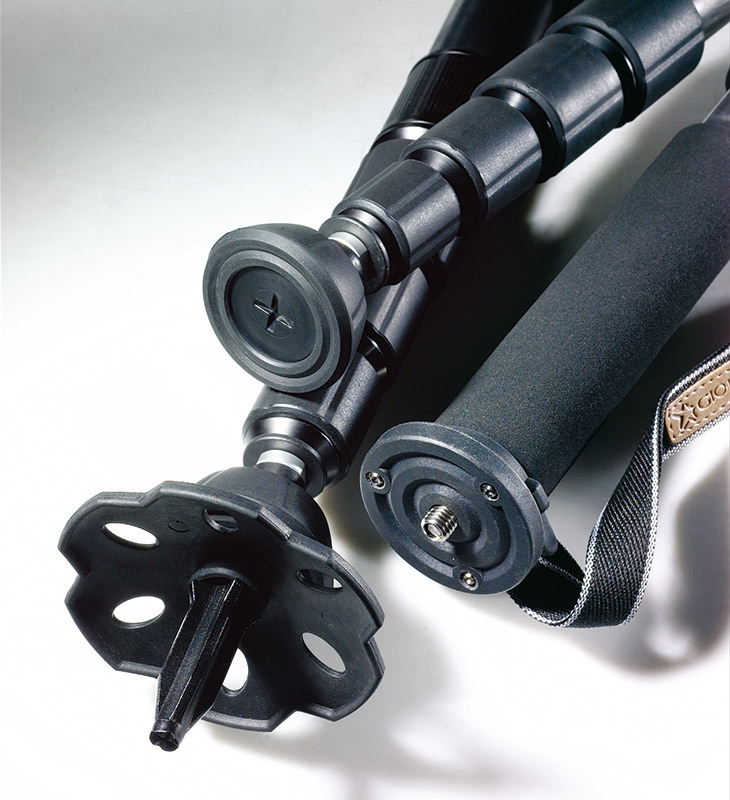 The professional monopod system features an anti-twist leg for easy locking and release. Most series features comfortable twist lock, you can loosen all the locks with one hand at the same time. Some with patented Quick Easy Lever leg locking (QEL) system, it lets you extend or shorten a leg without taking your eyes off your subject. It provide stable, nimble and precise operation to capture more fleeting images.